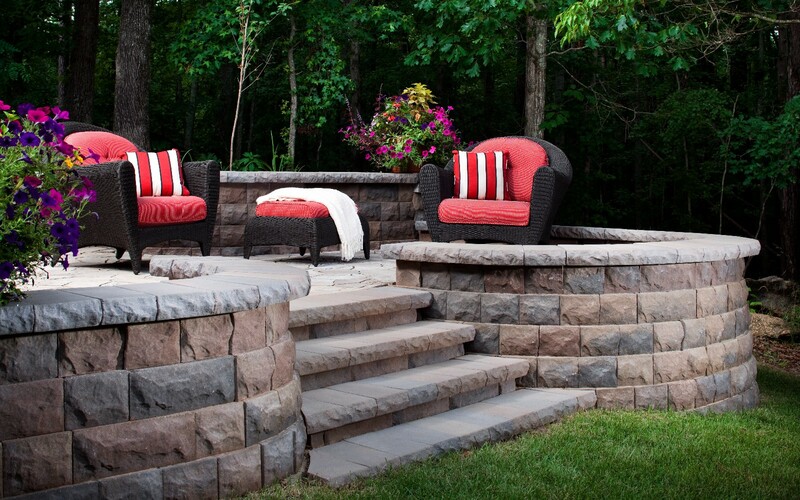 Patios are one of the most used elements in your landscape. 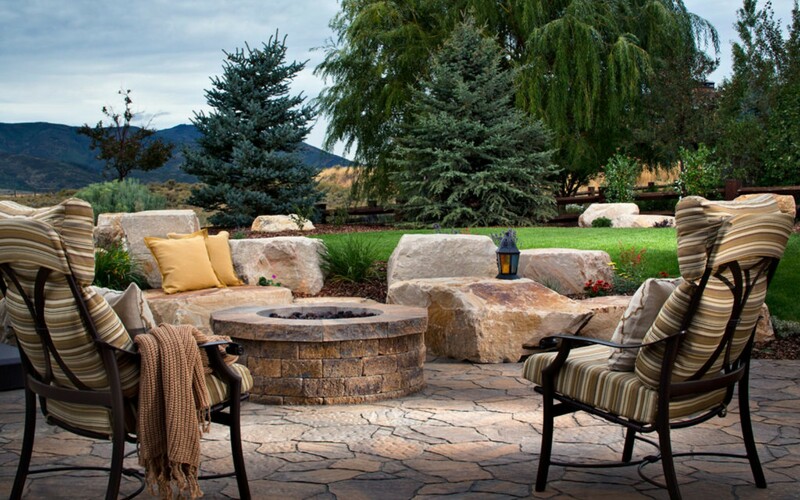 By serving as a background for the rest of your landscape, the outdoor patio visually sets the tone for your yard. Patios can be created with several different materials, keeping in mind the style and purpose of the area as well as the climate in the Twin Cities metro area.Create your patio from the many choices of pavers, cobblestone and natural stone that are available in different shapes, textures and colors to complement your outdoor space. Without a defined route from one place to another, you are less likely to make the trip. 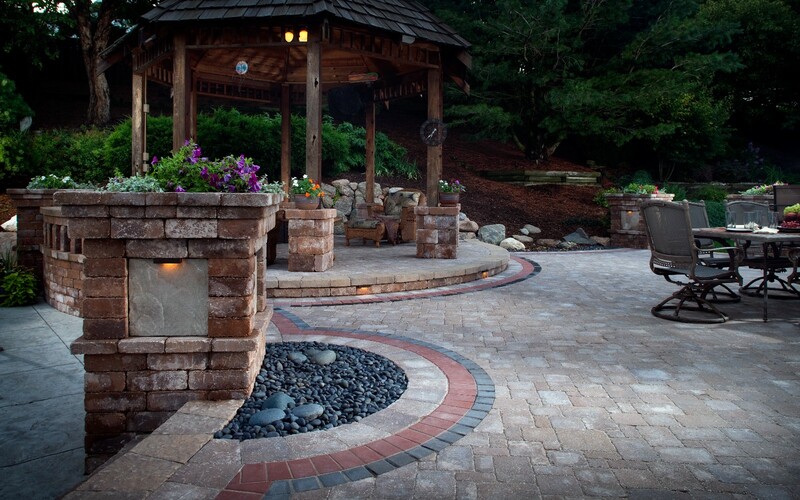 In addition to directing traffic, pathways need to be designed to create visual corridors that lead the eyes and the feet to other destinations.Like your patio, your pathways can be created with pavers, cobblestones, natural stone, fine crushed stone or a durable combination of the above in all shapes, textures and colors. 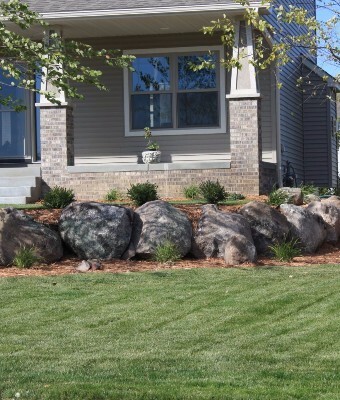 Nature’s Touch Landscaping suggests that pathways have enough low voltage lighting to help you maneuver safely from the start of your journey to your final destination. A well designed up-light illuminating a tree, wall or shrub will make your walk safer and more interesting. 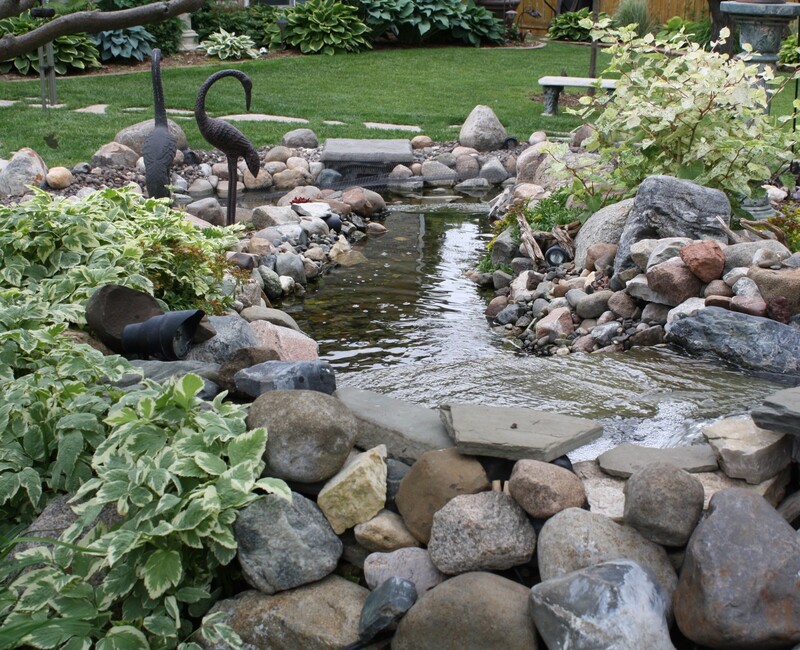 Nature’s Touch Landscaping will help you get to where you want to go. Driveways serve as an extension to the rest of your landscaping and deserve a place in it’s design. 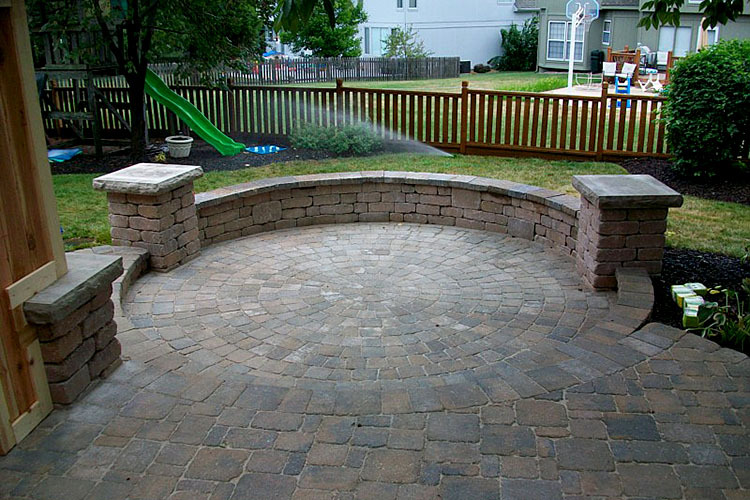 They lead to your home and are the first surface you see upon arrival.Nature’s Touch Landscaping will help you select from a wide variety of durable pavers in different shapes and sizes which will complement and enhance the style of your home. Design, color and finish will round out the overall appeal and functionality of a part of your home that is seen and used the most. 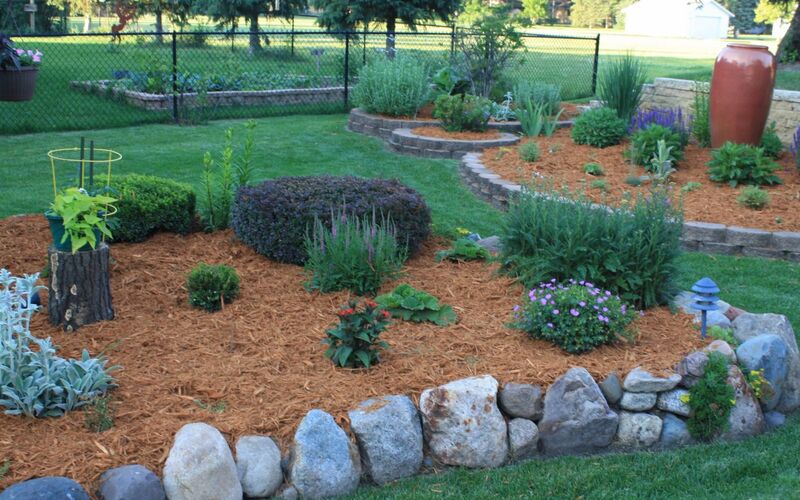 Best of all, your new driveway will be beautiful and will hold up to the harsh winters of Minnesota year after year. Permeable paver driveways are increasingly more popular as we become more aware of how our homes affect the environment surrounding us. Your driveway has a bigger impact than you think. No longer are driveways being automatically coated with a slab of concrete or asphalt. You can use permeable pavers that allow water to be naturally filtered into the ground rather than wash off into rivers and lakes.